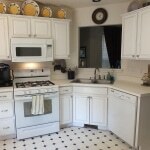 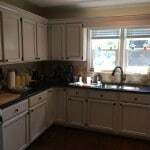 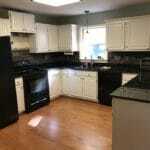 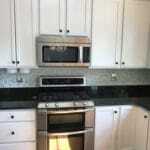 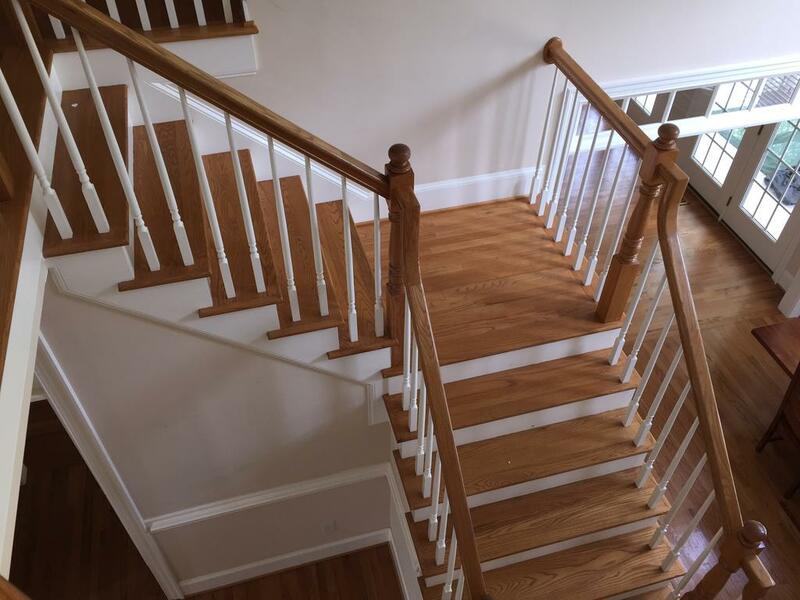 This customer was in the process of selling their house. 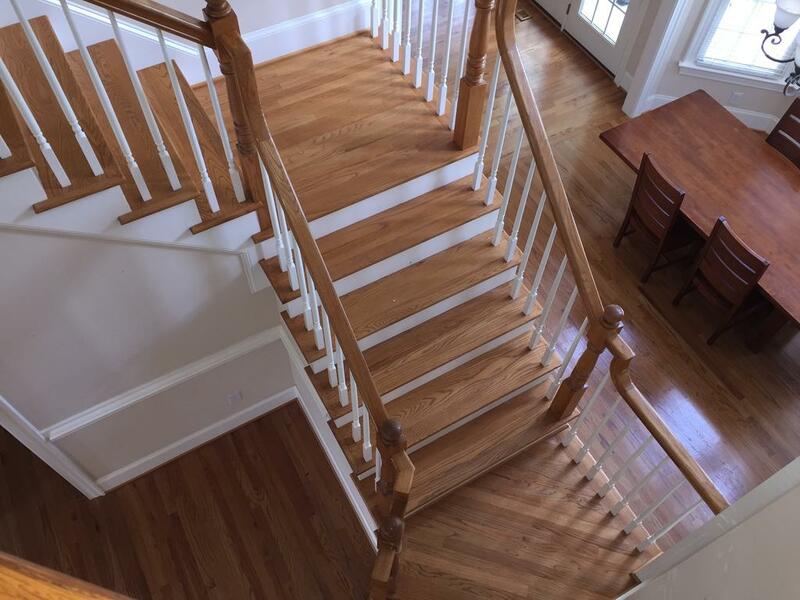 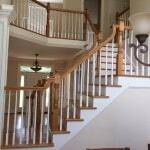 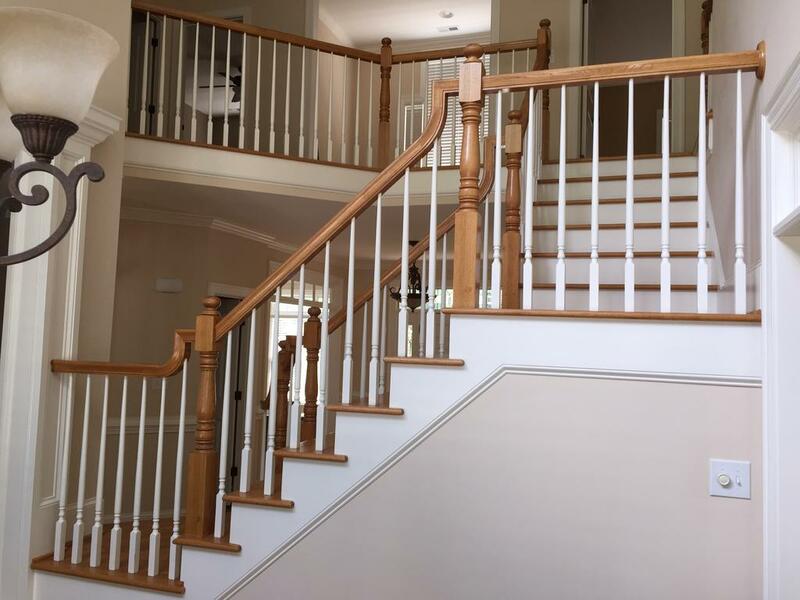 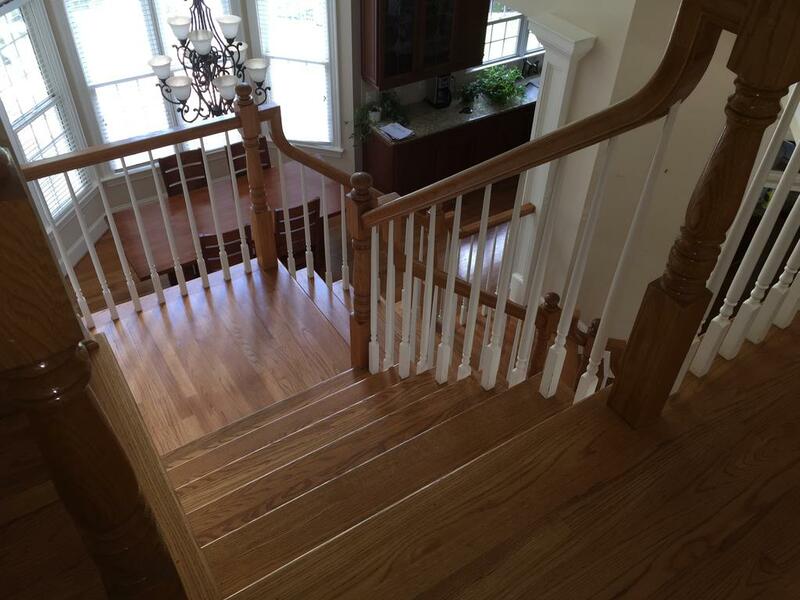 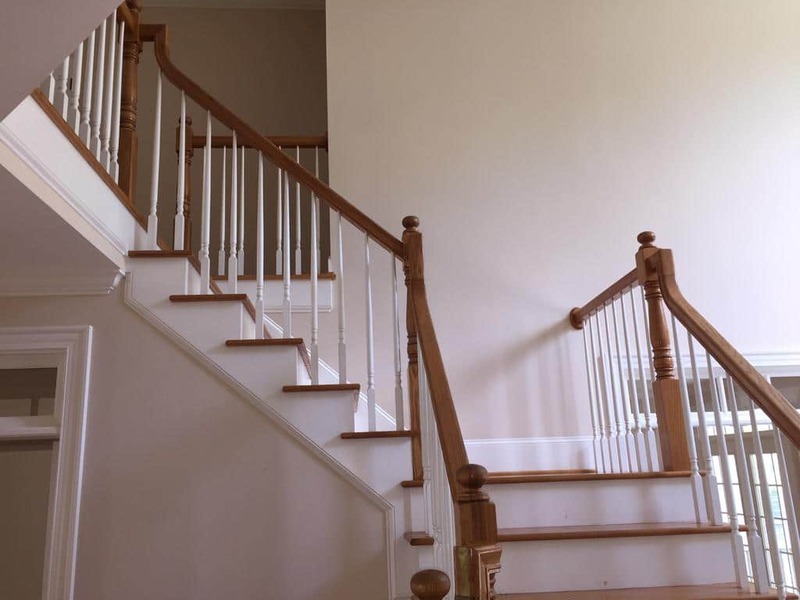 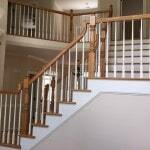 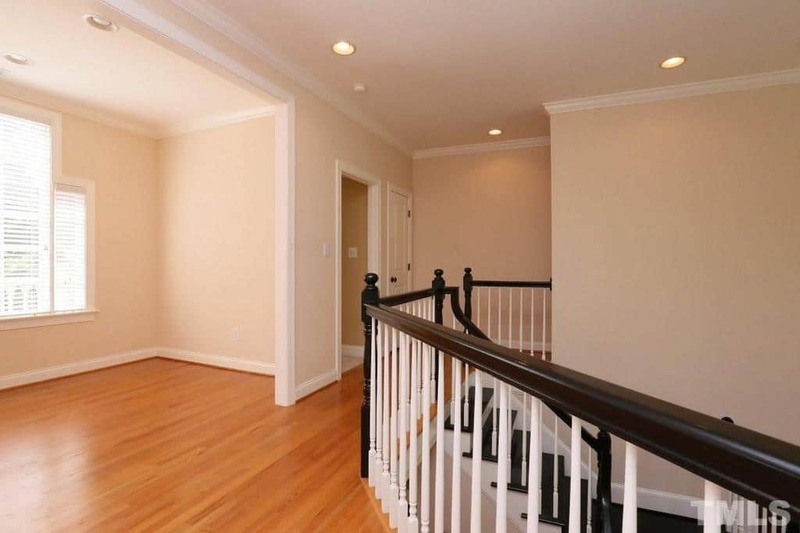 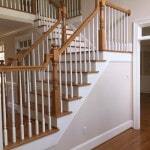 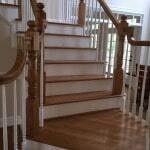 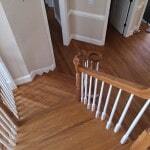 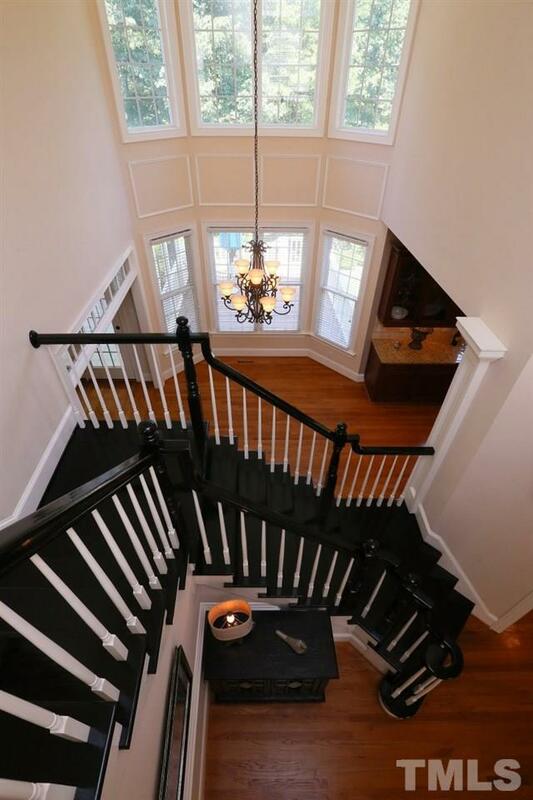 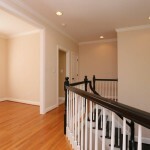 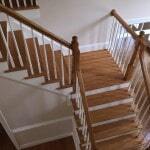 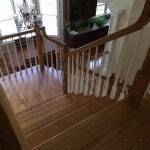 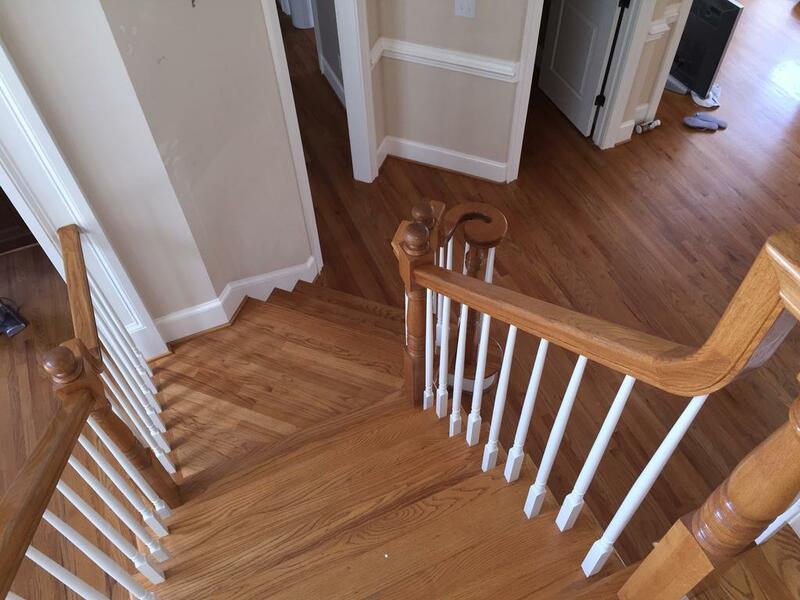 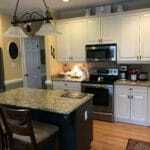 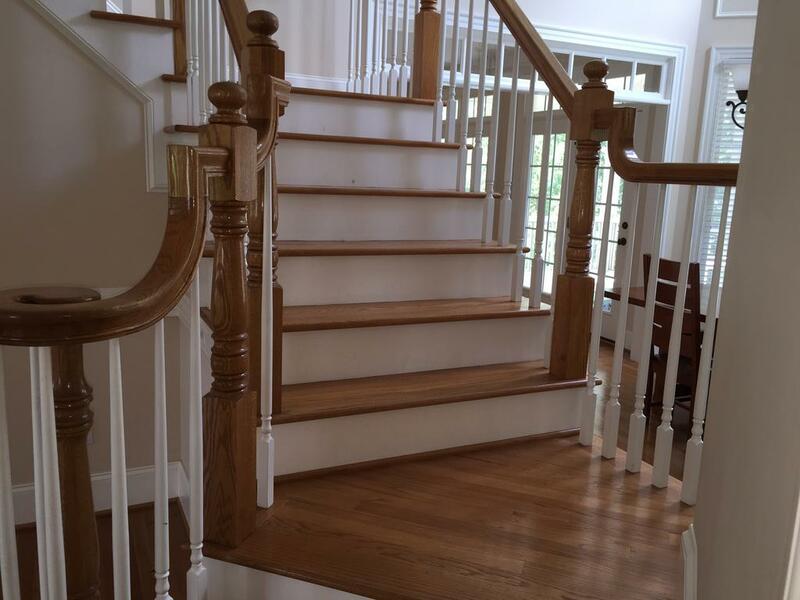 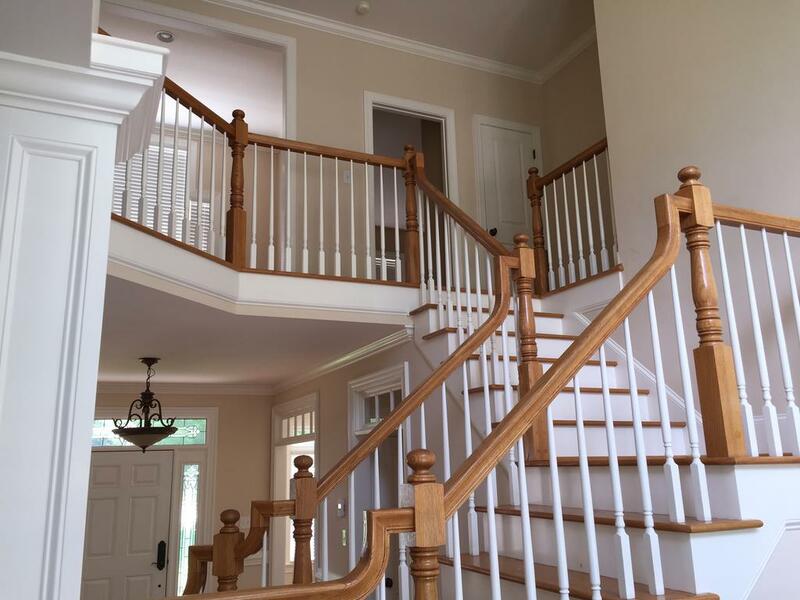 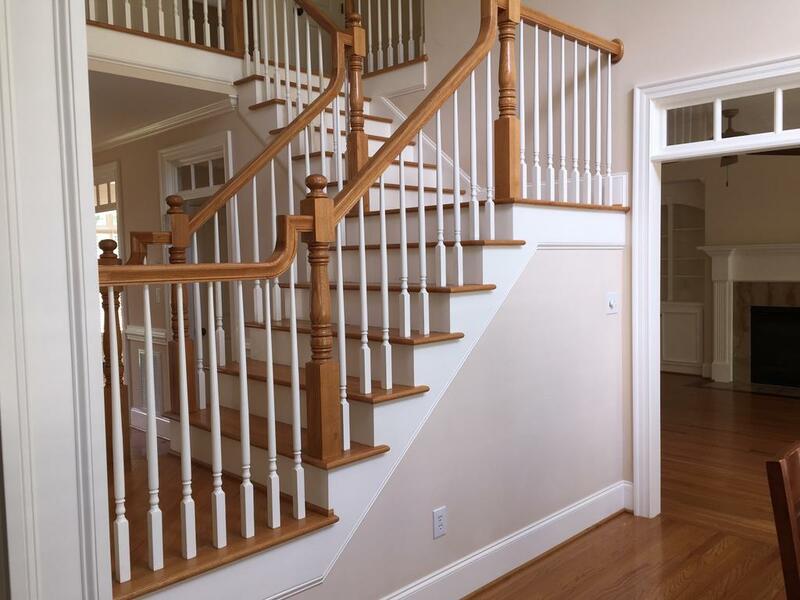 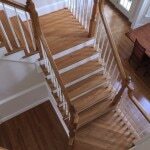 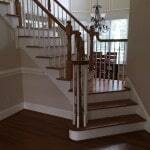 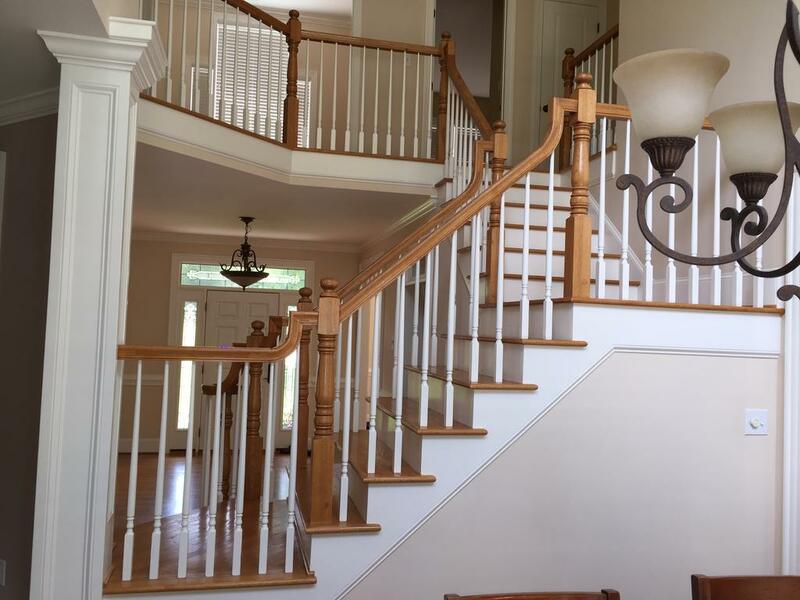 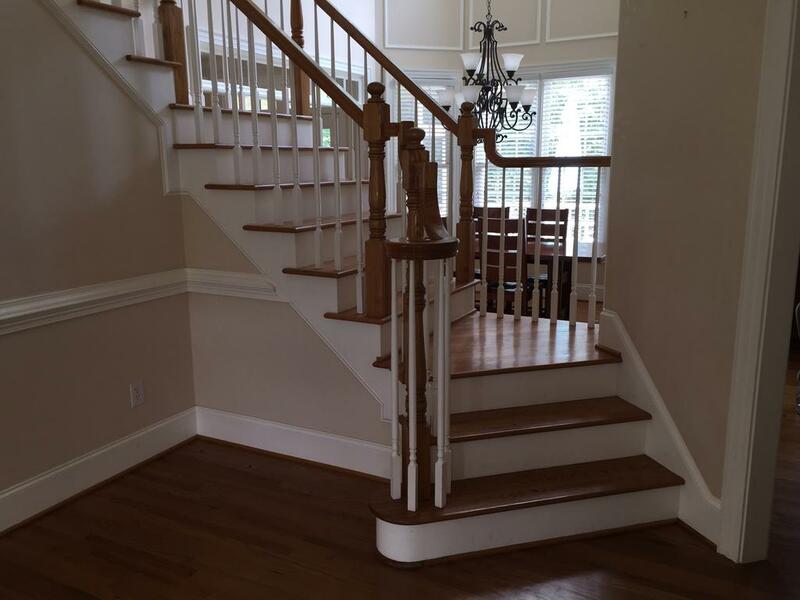 The main problem was the large oak staircase that blocked your line of sight when entering the home. 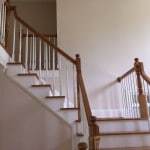 So turning the staircase into a focal point was the main objective. 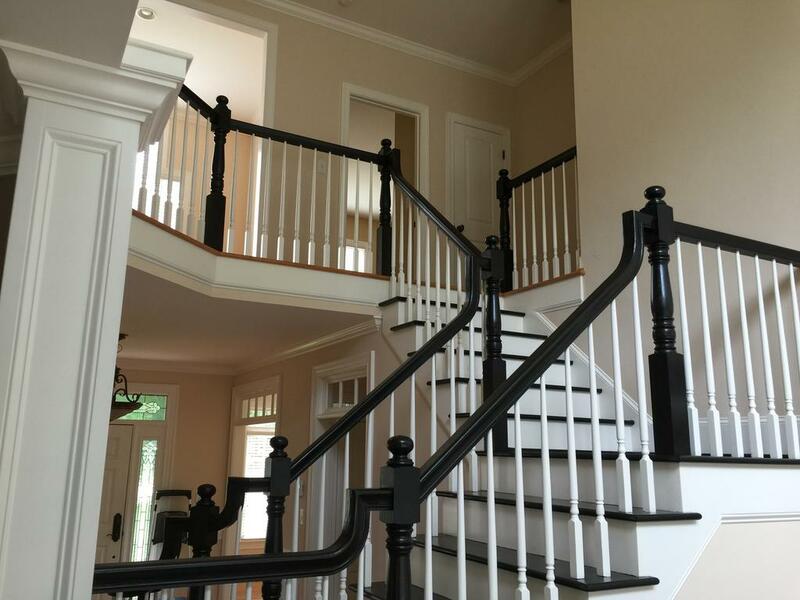 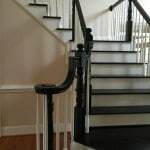 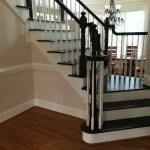 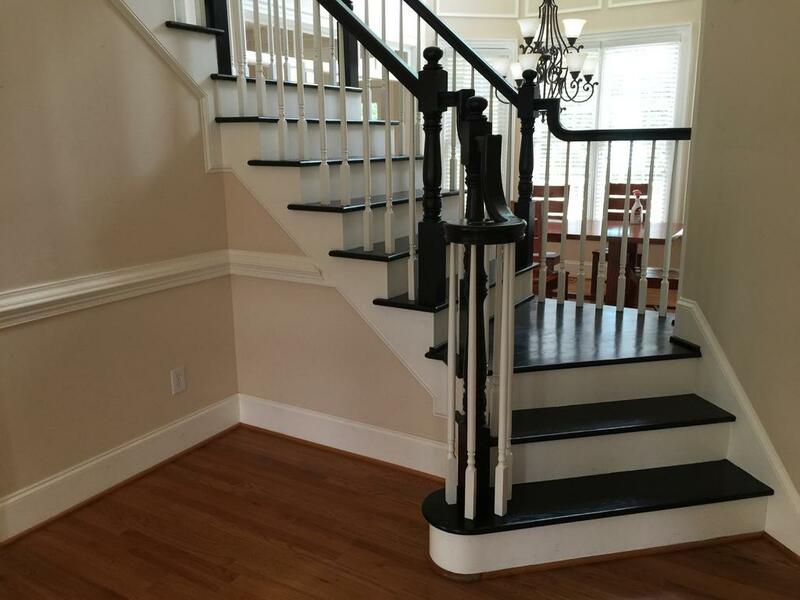 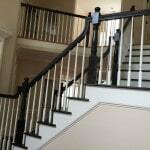 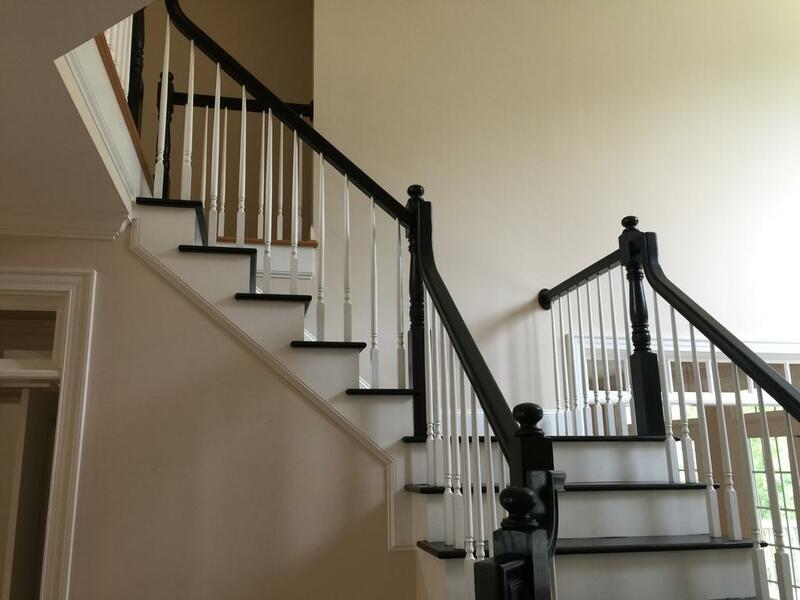 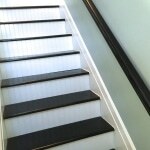 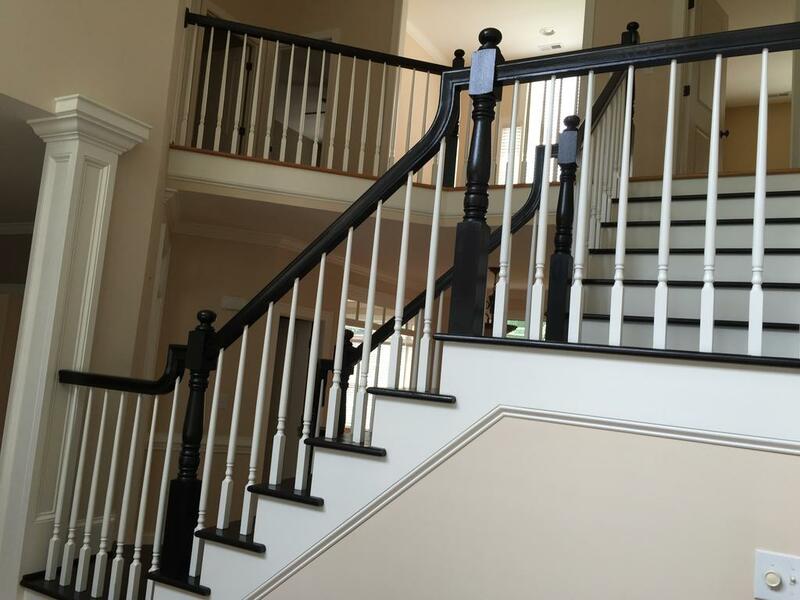 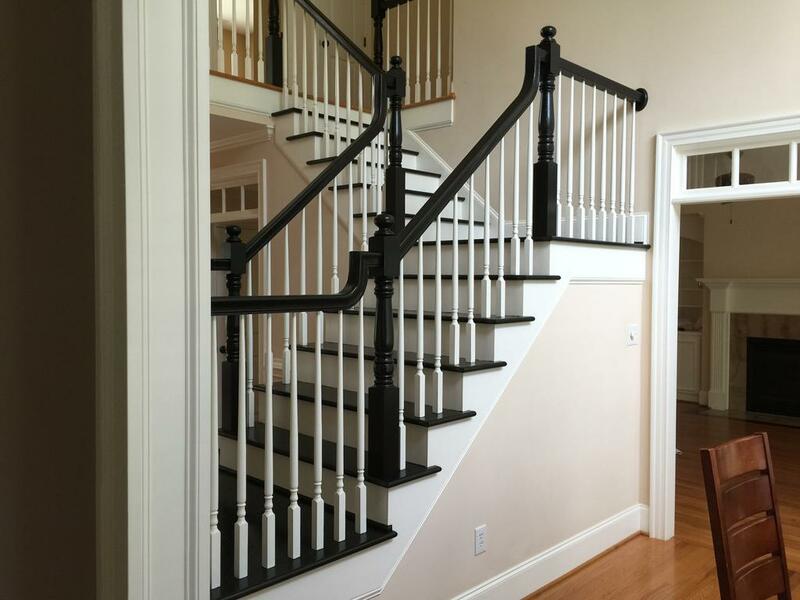 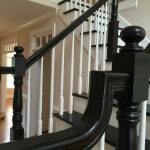 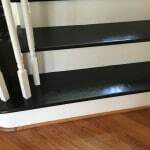 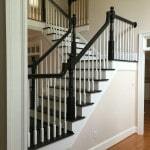 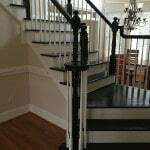 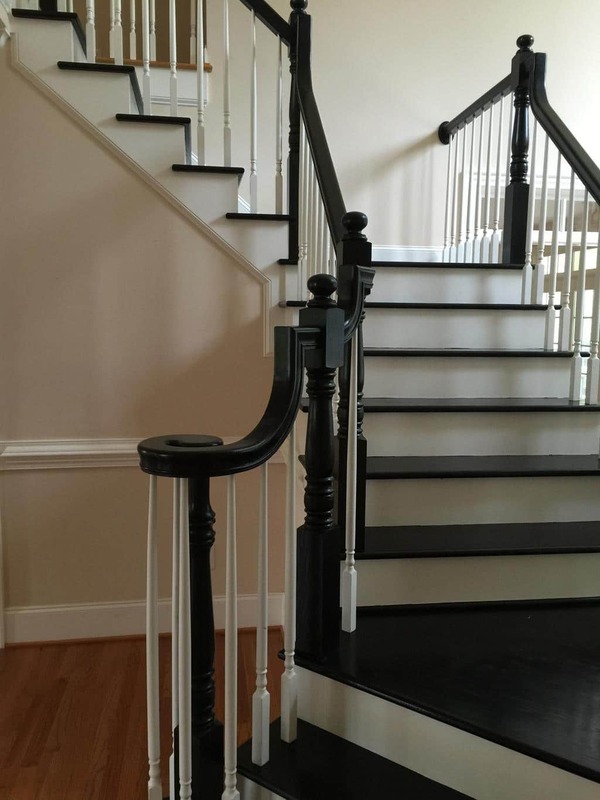 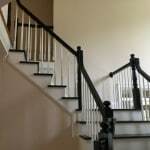 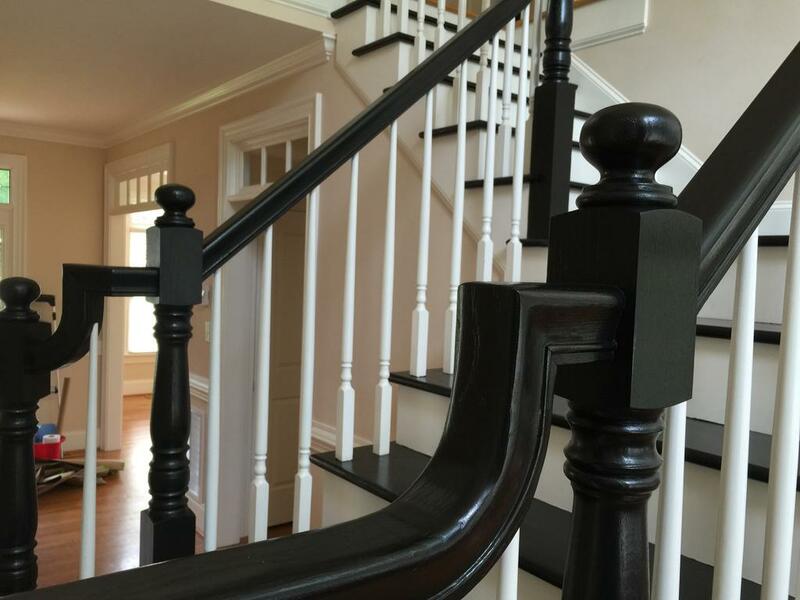 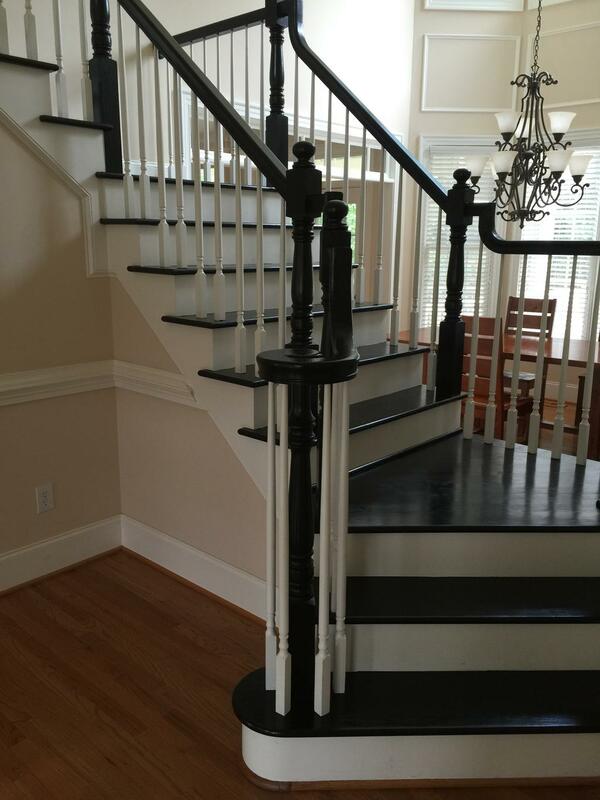 We achieved that by adding black stain to the treads, handrails and columns. 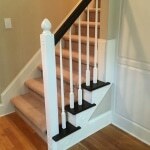 This revitalized the staircase and took it from monotonous to remarkable! 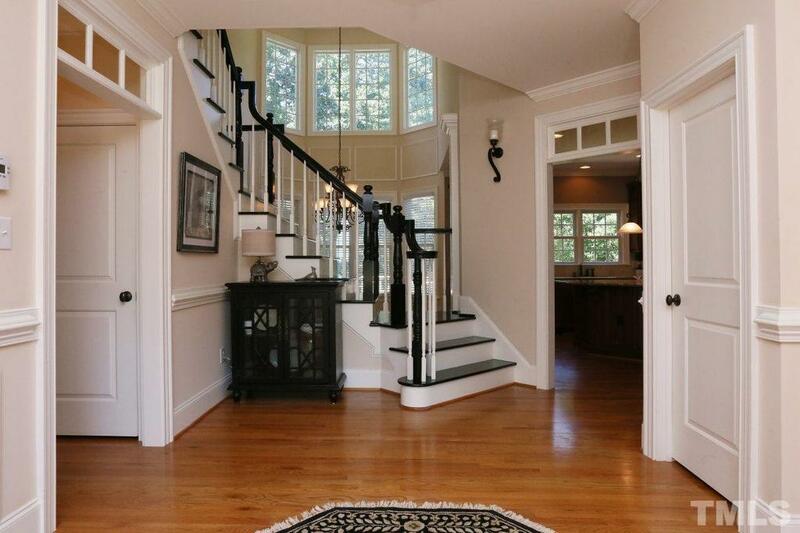 It certainly makes a dramatic impact as soon as you open the front door now. 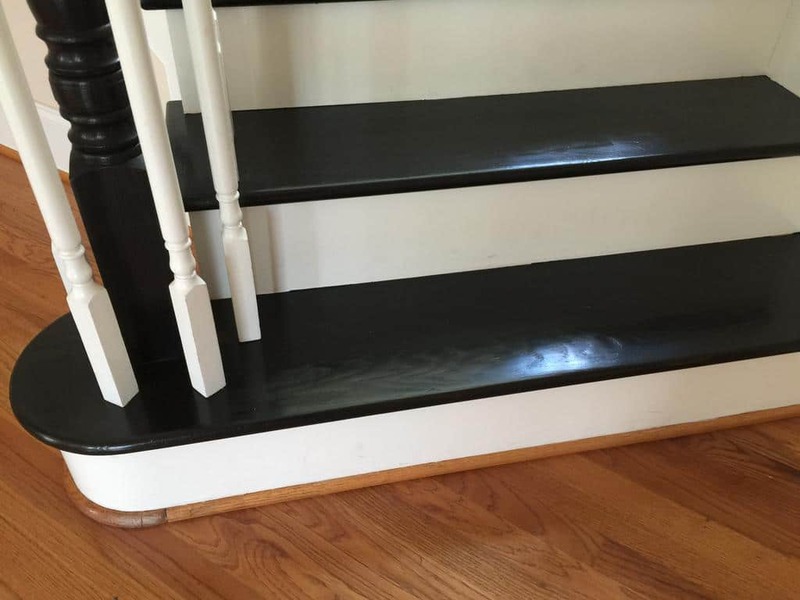 We would recommend this treatment for anyone looking for a similar effect.